The Mavic Pro Platinum features a sleek design and compact body that is both powerful and alluring. 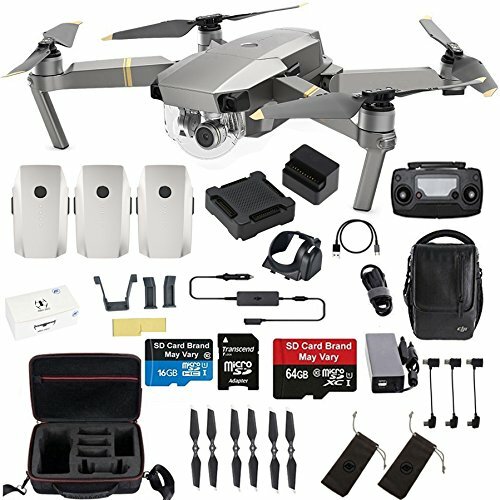 A new and improved 30-minute flight time coupled with 60% noise power reduction makes the Mavic Pro Platinum DJI's best portable drone yet. .
TFS is top rated DJI AUTHORIZED DEALER since 2013, buy with confidence.